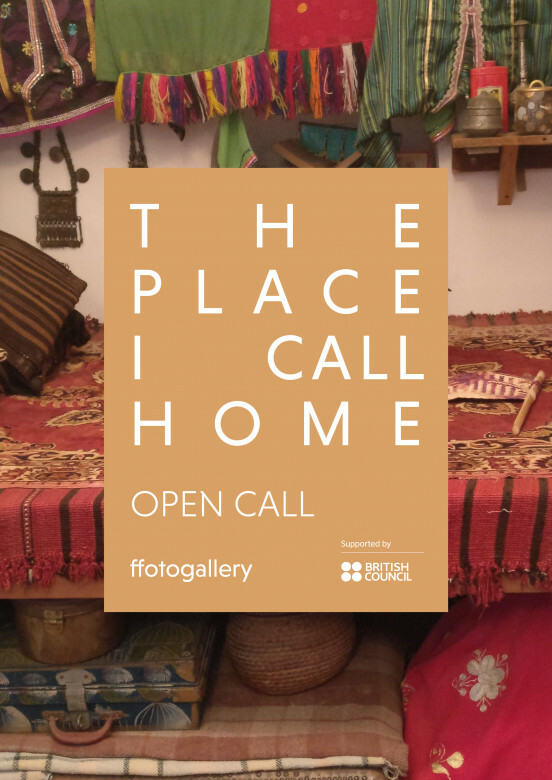 This open call invites artists and photographers who meet the eligibility requirements below to submit proposals for new work to be included in The Place I Call Home, a touring exhibition curated by David Drake, Director of Ffotogallery Wales, commissioned by the British Council, that uses photography and lens-based media to explore the notion of home as it relates to contemporary experiences of the Arabic diaspora living in the UK and British people living in the Gulf. The exhibition is part of a Gulf-wide initiative between January 2017 and March 2020 to create new opportunities to develop mutual understanding and respect through sharing and appreciating Gulf and UK culture, history and heritage. Feeling ‘at home’ in a place embodies many things - a sense of belonging, familiarity, acceptance, independence, security and prospects. ‘Home’ is a word with a strong emotional resonance, beyond its literal meaning of the ‘place one lives’. Home is represented by a combination of factors, affinity with the place where one resides, by the proximity of family and friends, by personal and community identity, by how one lives and works, by shared values and experiences. With the huge transformational changes happening in the Gulf region and UK – geopolitical, economic, social and cultural – the question of how we create places and spaces where we feel at home is a highly pertinent one. Real estate opportunity, the immense new wealth from oil, gas and mineral extraction, globalisation and technology are powerful drivers for trade and business growth. Equally, intercultural exchange, education, innovation and creativity offer momentum for positive societal change such as increased freedom and mobility, health and wellbeing, diversity and inclusion, and environmental sustainability. These factors make our cities and neighbourhoods more liveable, our communities more vibrant and harmonious, and our sense of belonging stronger. The Place I Call Home is an exhibition curated by David Drake, Director of Ffotogallery, the national photography agency for Wales, that uses photography and lens-based media to explore the notion of home as it relates to contemporary experiences of the Arabic diaspora living in the UK and British people living in the Gulf. It is envisaged that up to 12 photographers/lens-based artists will be commissioned from GCC nationals currently or recently resident in the UK and British nationals with current or recent experience of living and working in the Gulf. The GCC countries involved are Kuwait, Oman, Bahrain, Saudi Arabia, UAE and Qatar. Responding to the exhibition themes, the commissioned artists/photographers will create new work around the shared stories of people from the Gulf living in the UK and British people living in the Gulf region. The resulting work will be creative rather than purely documentary, and explore the three interweaving themes of the exhibition and accompanying public programme. We welcome proposals from artists who work in photography, video and lens-based media, digital imaging, installation and mixed media. The proposal can be for entirely new work, or a development of work in progress or a relevant project with a local focus that can be extended to other areas in the Gulf region/UK. As well as the opportunity to travel within the particular country of residence and between the GCC countries and the UK, depending on the focus of the artist’s proposal, we welcome proposals from artists who work with archival and ‘found’ photography in the production of new work. Commissions will be awarded in late September, and the new work needs to be produced in the period September 2018 – January 2019. The curator will provide support and advice throughout the production period and around the selection, edit and production of the exhibition. How much is each commission? Each commissioned artist/photographer will receive a £5,000 artist fee (to include all production costs, taxes and expenses), payable in two instalments. Print, production and installation costs relating to the exhibition will be met by Ffotogallery from the core exhibition budget. Any questions about eligibility or the terms of reference for the exhibition should be directed to Liz Hewson, Production Coordinator, Ffotogallery liz@ffotogallery.org by not later than 30 August 2018.